Built in 1908, Steam Railmotor No 93 was taken out of service in 1934. As an example of the first generation of trains that were self-propelled and could be driven from either end, it is seen as the forerunner of today's multiple unit trains. 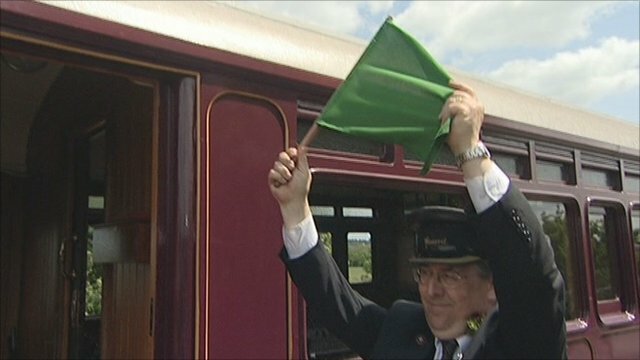 Following a 13-year restoration, the only Great Western Society steam railmotor in existence is now on show at Didcot Railway Centre.